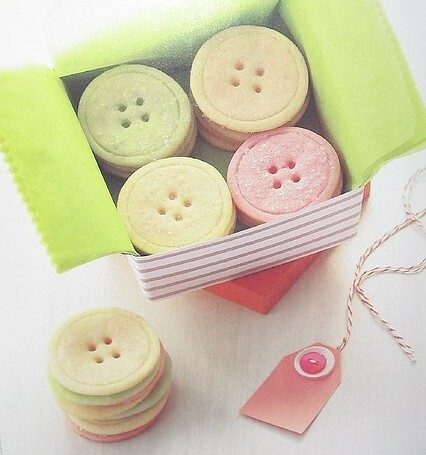 I read about these button cookies on iDIY yesterday. Will someone please give me an occasion to make them? You can find the recipe here. occasion = going to NYC. those are too freakin' cute. Oh so cute! I love the packaging too!